by Walter J. Ciszek, S.J. 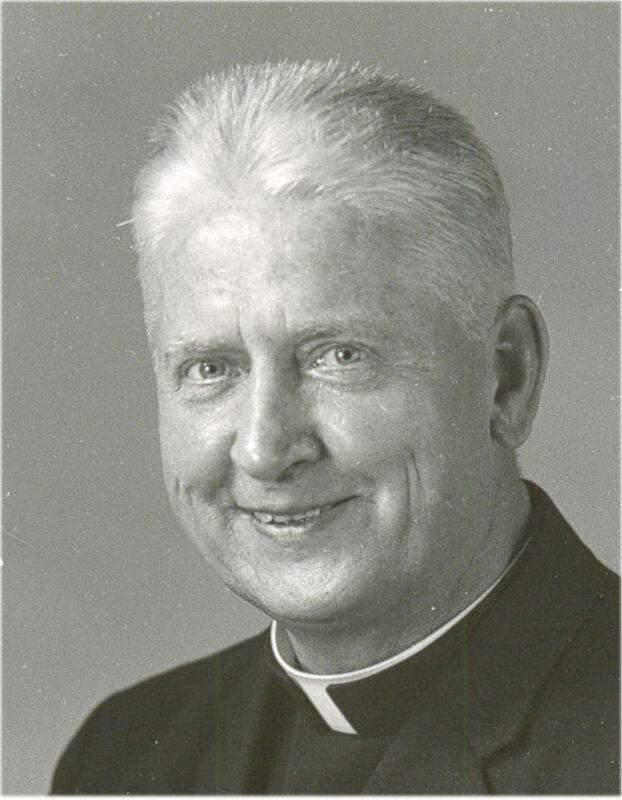 This web site is dedicated to preserving the unforgettable life of Father Walter Ciszek, S.J. and the promotion of the cause of his canonization to Sainthood through prayers and the living out of Father Walter's spiritual message of the acceptance of the Will of God in vibrant faith. of Fr. 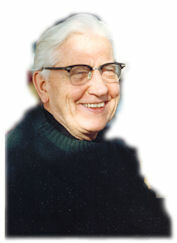 Walter Ciszek S.J. We adore You, Most Holy Trinity, and we thank You for the exemplary life of Your Servant, Father Walter Ciszek. We pray that his strong faith in Your loving providence, his great love for You, and his kindness to all people be recognized by the Church. If it be Your Will, may he be given to us as a saintly model of these virtues so that we too may be better motivated to dedicate our lives to Your greater honor and glory. We commend our petition through the prayers of the Holy Mother of God. For to You, Father, Son and Holy Spirit, is due all glory, honor and worship, now and forever. Amen.